Ever since people first discovered how to make wine, comparing different wines has always been a fascination. Wine comes in a variety of flavors and colors. It’s difficult not to compared them! 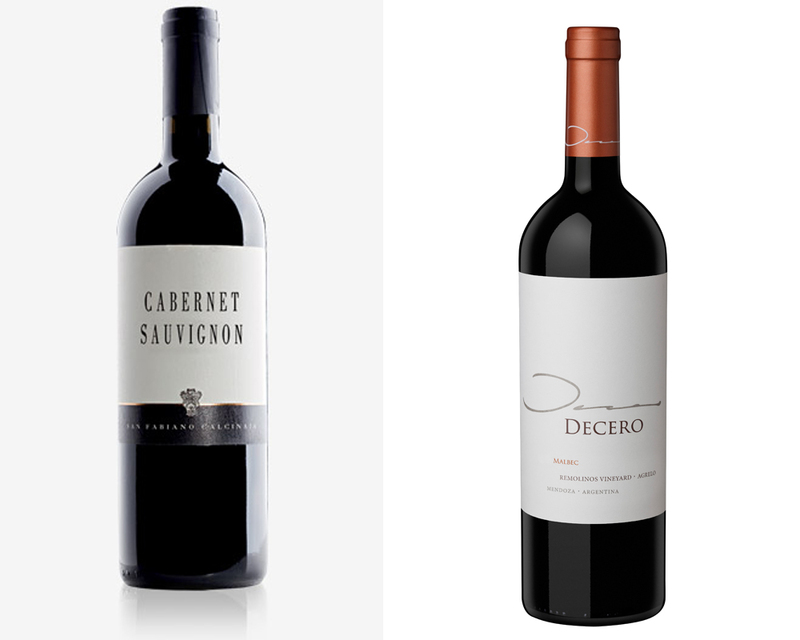 Today,we’ll take alook at two red wines, Malbec and Carbernet, and decide which is the tastier of the two. Carbernet, or rather Carbenet sauvignon and Malbec are both full- bodied red wines. Full-bodied wines are heavy, viscous wines. This is due to the parcent of alcohol in the wine. Both Carbernet and Malbec have when being tasted. Despite this similarity. These two wines are very different. The two key differences between Carbernet and Malbec are consistency in taste and food pairings. 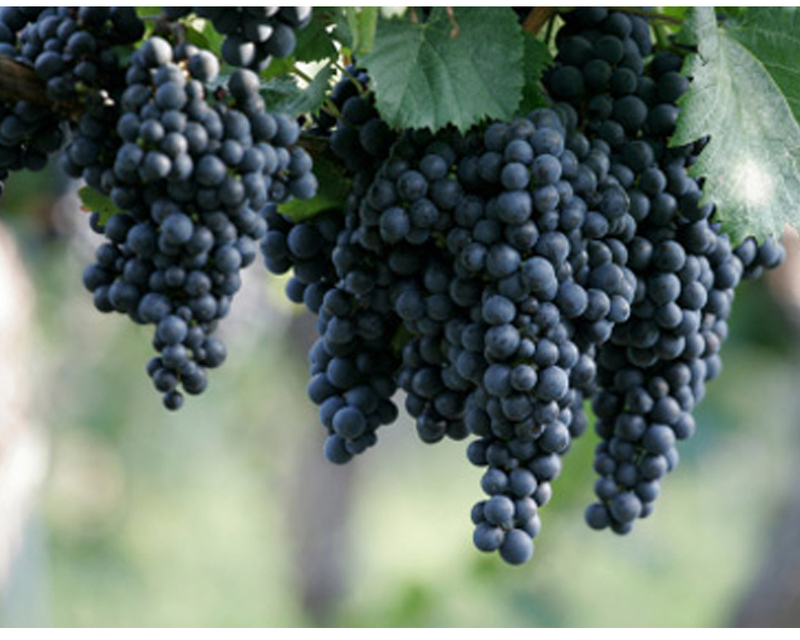 Carbernet has a more consistant taste, regardless of where the red grapes from which it is made grow. 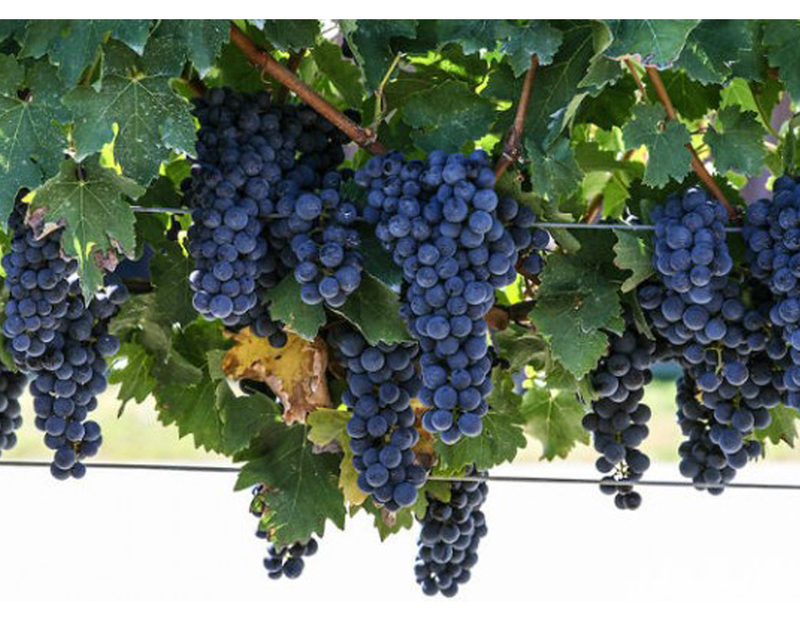 Malbec, on the other hand, can vary greatly in taste, depending entirely on where it is grown. Another gripping differences between the two wines is which foods they typically go well with. Carbernet’s flavor is best experienced when also enjoying red meat. Malbec also goes well with meat, however, it is more agreeable than Carbernet, Malbec is paired well with most meats. 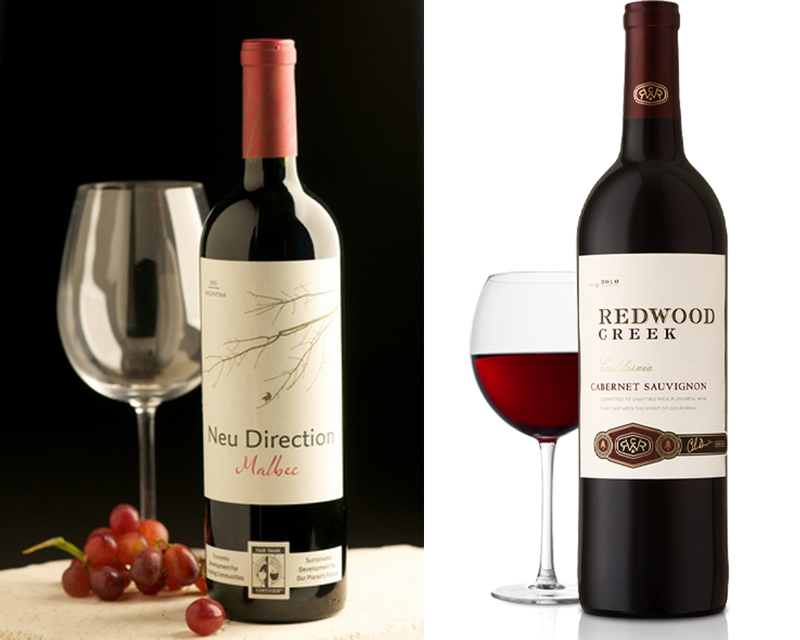 Although both wines bring a full flavor to the palate, their differences make them two distinct choices. Both wines are excellent options. However, if you were to choose only one for your cuboard, then Malbec maybe the the wine for you. Not only does Malbec pair well with most meats, and therefore would go well with more meals than Carbernet, but Malbec is a robust and flavorful wine that has subtle nuances and variety depending on where the grapes were harvested. Malbec offers more variety while maintaining a reputation for compatibility with most meals.